Wrinkles and bubbles caused when transferring application tape to vinyl graphics usually result in wrinkles and bubbles in applied graphics. 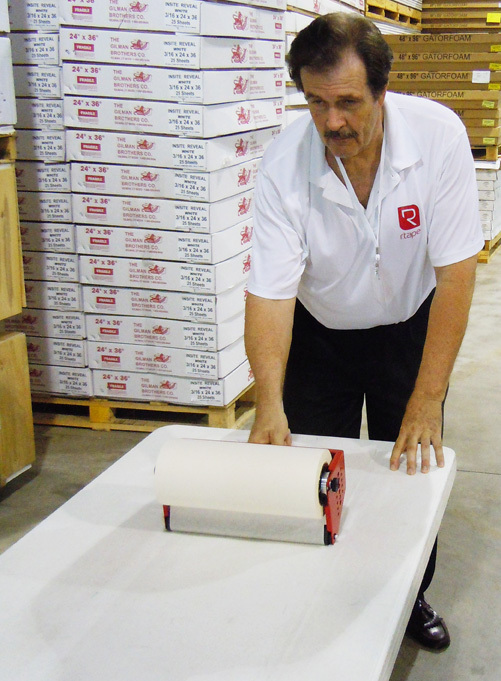 The new ProRoll Application Tape Roller from Image One Impact allows you to easily apply application tape without problems. Transferred tape is applied evenly and smoothly. Once the applicator is loaded with tape, you’re good to go. 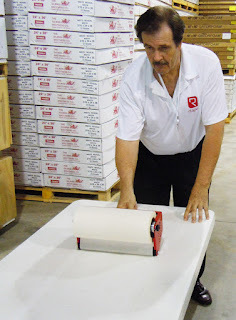 Even the most inexperienced employee can now apply application tape by himself with minimal instruction or supervision. What makes this applicator different than other tape applicators is a heavy-duty stable design, giving you more control. With one hand just push the applicator forward. 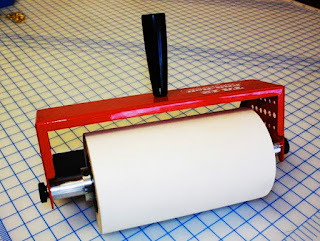 The new design prevents the applicator from skewing as you apply the application tape. Applied tape is accurately aligned.